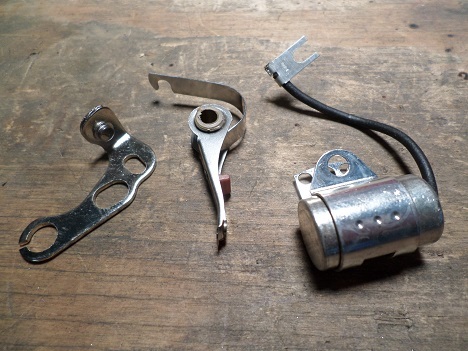 Although when compared to late-model vehicles, the electrical and ignition systems in your classic car are simple, but old car electrical problems are still difficult to find and repair. 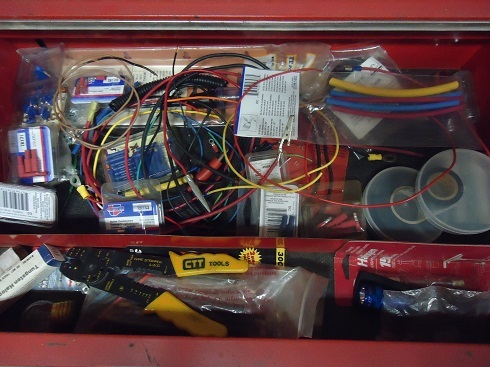 A good plan of attack is to break it down into systems; low tension side, high tension side, charging system, starting system, wires (including switches and relays), fuses and fuse box, electrical components, and light bulbs. Before tackling any old car electrical problems, have a factory service manual for your make and model car and study the wiring diagram. If the diagram is too small to read clearly, many companies offer large, laminated posters. Always keep your battery charged. Allowing them to be completely drain will shorten their life and reduce their performance. As cars get old, electrical wires get dirty and brittle and lose conductivity. The wiring harness and switches may be 50 years old or older, and never designed to last that long. Distributors and coils cannot work efficiently if they do not get the full voltage they require. 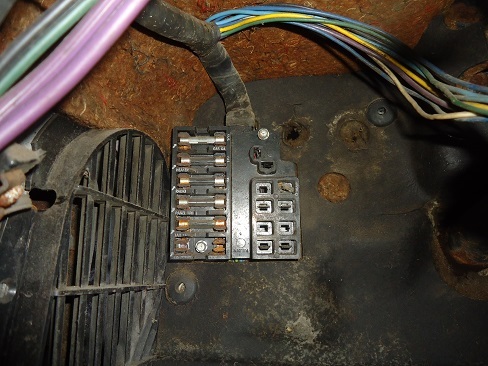 Many old car electrical problems are as simple as loose and corroded connections, a blown fuse, or a melted fusible link. If several electrical components aren't working, that may indicate a fuse or ground connection. A test light is invaluable for finding electrical shorts. Be sure to use an automotive test lamp which works with 12 volt systems. They sell for under $10. The leads of the test light are reversible. One end goes to a positive and the other end goes to a ground. Always start by testing the light on the car's battery. Depending on what you testing for, you may have to turn the ignition switch on. Most test lights have a sharp pointed end. Use this to pierce the plastic insulation on a wire. 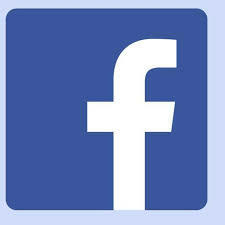 Now you can test the circuit without disconnecting anything. A multimeter is a test tool instrument designed to measure electrical values such as voltage (volts), current (amps), and resistance (ohms). There are two main types of multimeters, analog and digital. Digital is by far more common, they have an easy-to-read numeric display, and one can be had for less than $20. Although you can run dozens of tests with a multimeter, I use mine for about two. To check if a wire is good or bad, connect one test probe to one end of the wire, and the other test probe to the other end of the wire. With the MM on ohm setting, it should read .02 or less. Anything higher than that, replace the wire and/or the terminals. Check the battery cables; make sure the cables fit firmly and securely on the battery posts. There should be no wiggle in them. Also make sure that the cables going to the terminals are in good shape. If not, replace them. Another area of concern is the condition of the ground straps. 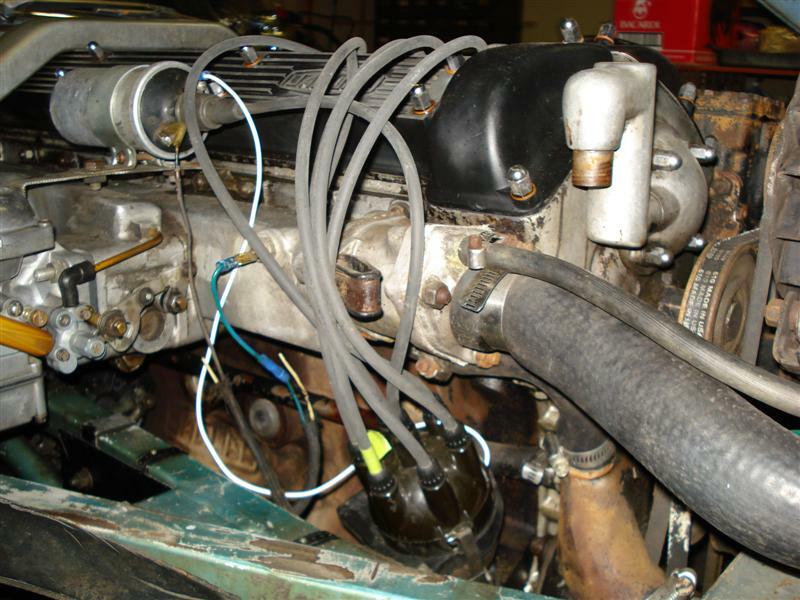 All old cars need a good electrical ground from engine to frame and engine to firewall. Often, these straps are old and grimy and need to be cleaned or replaced. If you start looking through your car, you may notice several ground straps from the factory, and some may have disappeared over the years. Aside from the cable from the negative post on the battery to the engine block, there may also be a strap from the engine to the firewall, from the dash to the body, from the body to the frame or the battery negative post, and a strap from the frame to the engine block. Make sure your grounds have clean connections and are in good shape. If you're not sure, replace them or add another one. To perform a simple check, switch the headlights on, then watch them while a helper cranks the starter. They should dim slightly, and the starter should turn at it's usual speed. If the headlights go dim while the starter turns slowly, either the battery is low or it's connections are bad. Check positive and negative battery cables to be clean and tight. Also check ground straps from motor to frame. 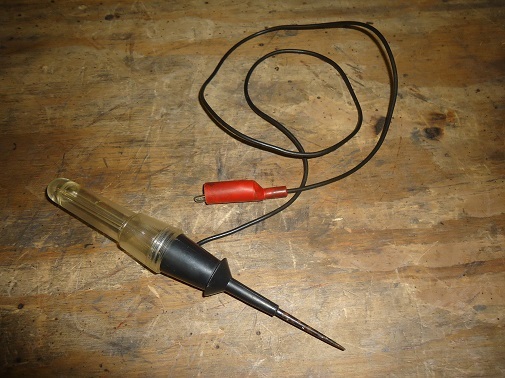 The easiest way of finding a parasitic draw is to use a multimeter. With the vehicle off, disconnect the negative battery terminal. Check that the car doors are shut and other accessories turned off. 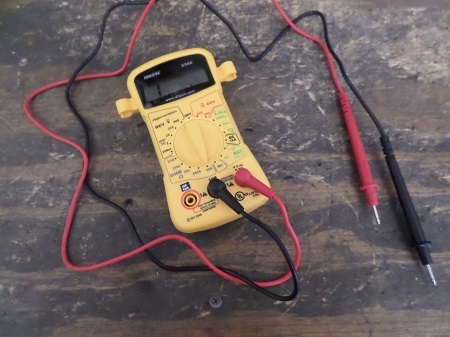 Set your multimeter to 10 amps DC, touch the positive lead to your disconnected negative battery cable, and touch the ground lead to your negative battery post. If your meter shows anything above 50 milliamps, you have a parasitic draw. The majority of old cars have a points/condenser ignition system, which is easy to understand and diagnose. When in proper working order, a points ignition system works very well and should give 10,000 to 15,000 miles of service. For a classic car that gets driven a 1,000 miles a year, that's a pretty trouble-free system. 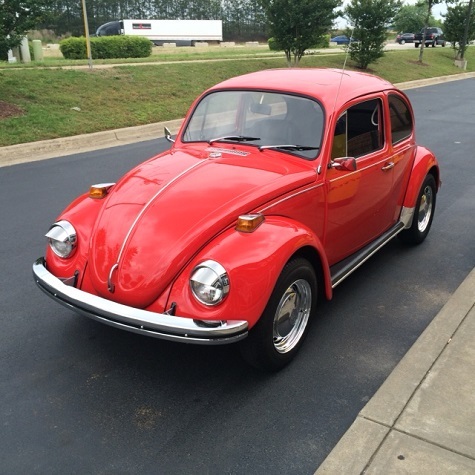 If you're looking to drive your classic car more often, or thinking of adding power accessories such as an aftermarket radio and amplifier, electric cooling fan, power windows or power seats, halogen headlights, or LED tail lights, convert your 6-volt car to 12-volts. If not, a 6-volt system in good shape should continue getting the job done.